EghtesadOnline: Approved by the Supreme Council of Economic Coordination, the much-touted banking reform plan has officially been put into motion by the Central Bank of Iran. During the council’s last meeting, the heads of the three branches of government expressed support for CBI measures to implement the plan. The CBI has pledged to present its proposals to the council. The CBI and the government are perusing the plan. Now that President Hassan Rouhani, Parliament Speaker Ali Larijani and judiciary chief Ayatollah Sadeq Amoli Larijani have announced unanimous support, execution of the plan is more than ever likely. However, the process and details of the plan are key, considering the difficulties of carrying out the plan, Financial Tribune reported. Speaking to IBENA, Amir Hassan Amin-Azad, a banking expert, said the long-awaited plan is a longtime coming. “The goal of the banking reform plan is not clear because banks have different beneficiaries including the government, CBI, loan recipients, shareholders… each of whom express views on the reforms from their own narrow perspective. It must be said that the goal of the banking reform plan must be crystal clear and unambiguous,” he said. 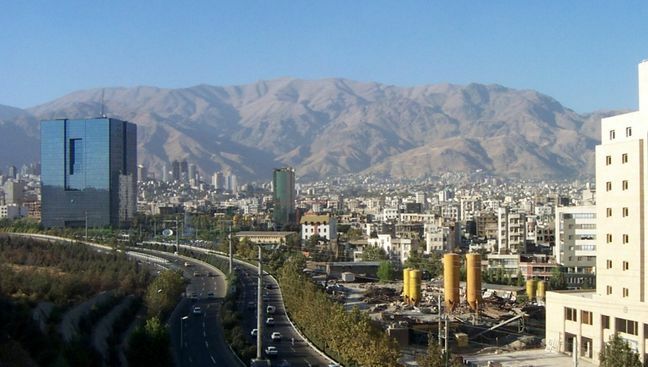 Commenting on the same issue, banking expert Ali Bahador said banking reforms in many countries are carried out based on a broad-based platform, but it seems balance sheets and profitability are among the most critical subjects on Iran’s bank reform agenda. The SCEC was formed by decree of the Leader of Islamic Revolution Ayatollah Seyyed Ali Khamenei to address public discontent and concerns over the new US sanctions after President Donald Trump pulled out of the nuclear deal in May. Parliament Speaker Ali Larijani believes regulations governing the banking system should be eased now since the banks are also striving to combat the unjust US restrictions. He made the above statement in a meeting with the heads of state and private-owned banks on Saturday held to discuss the problems of banks, the Islamic Consultative Assembly News Agency reported. During the meeting, topics including non-performing loans, divesting property and assets, supervising banks’ performances, currency allocation and banking regulations were explored. Referring to easing operations for banks during the sanctions era, Larijani said the heads of state-owned and private banks should present proposals compatible with the existing conditions.